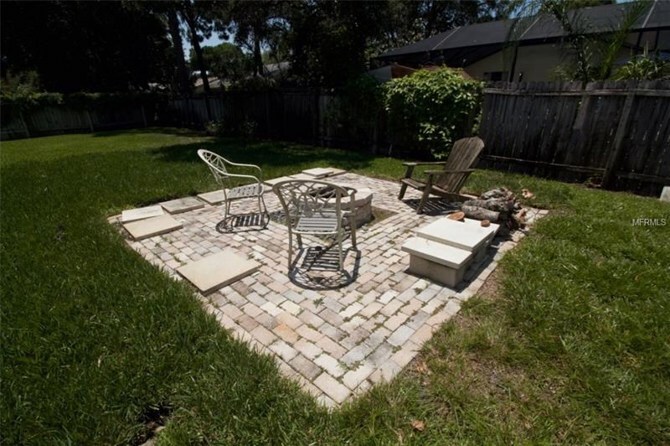 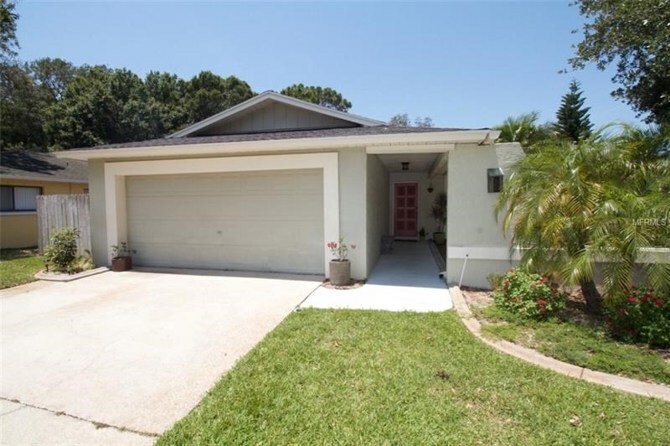 Welcome to this beautifully maintained and move-in ready home! 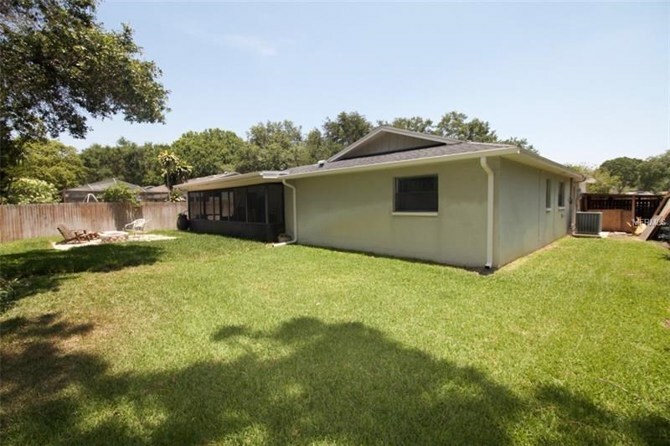 A true 3 bedroom, 2 bath split-floor plan home. 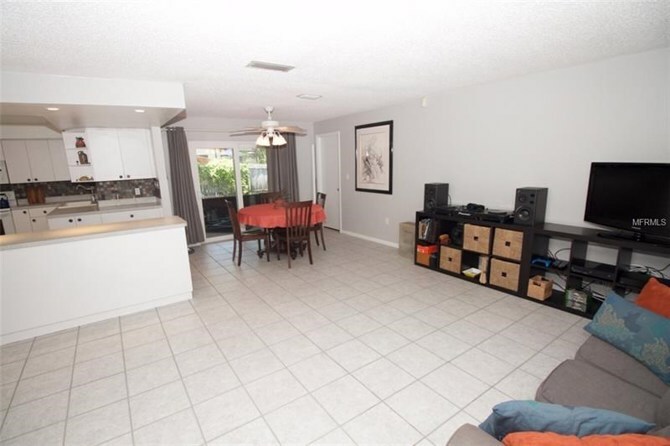 As you enter into the spacious living room, you are greeted with a large and open kitchen. 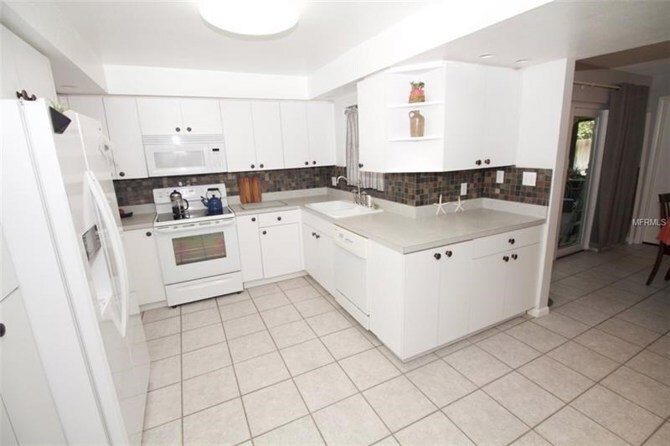 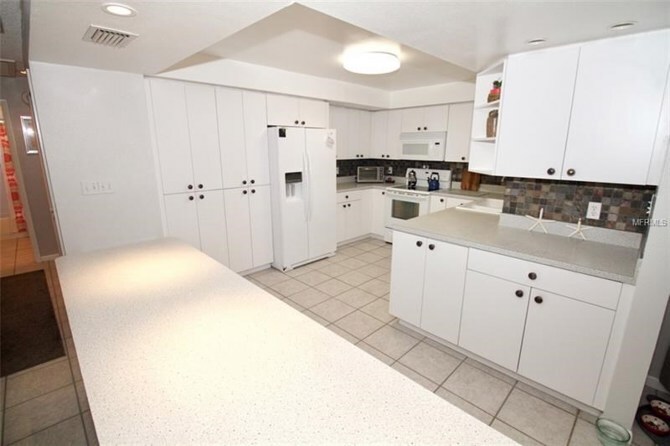 The kitchen has a lot of storage and a huge island which makes for great entertaining. 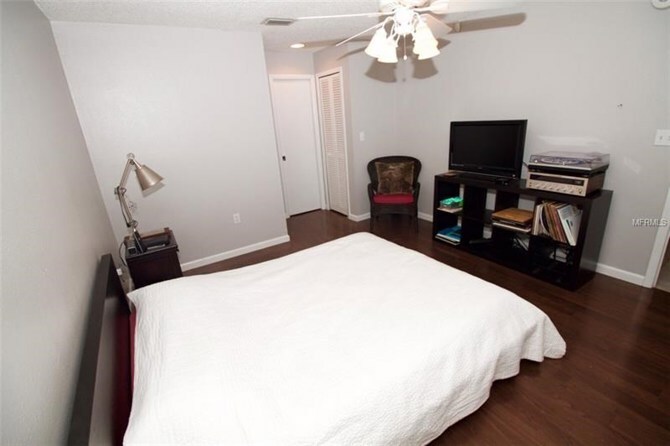 The master bedroom is located next to the dining room and has a large walk in closet and an additional closet. 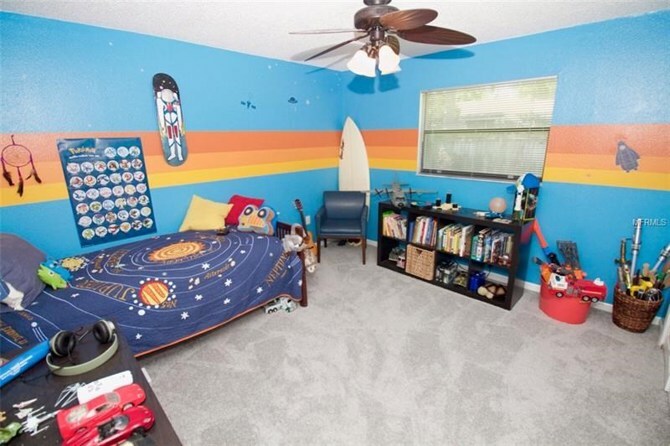 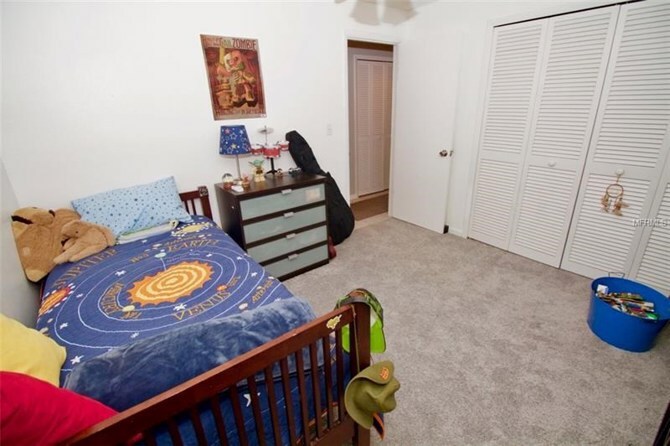 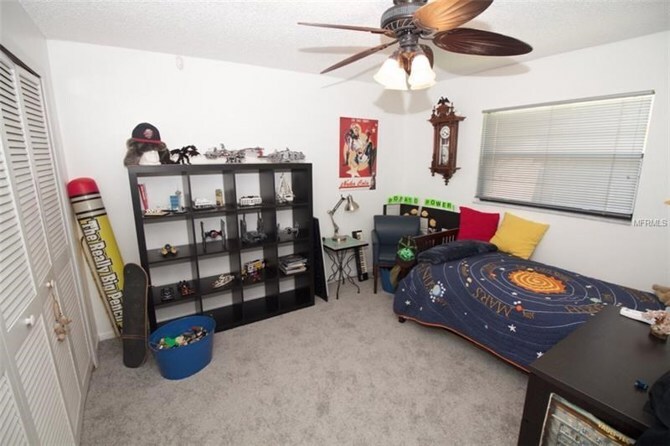 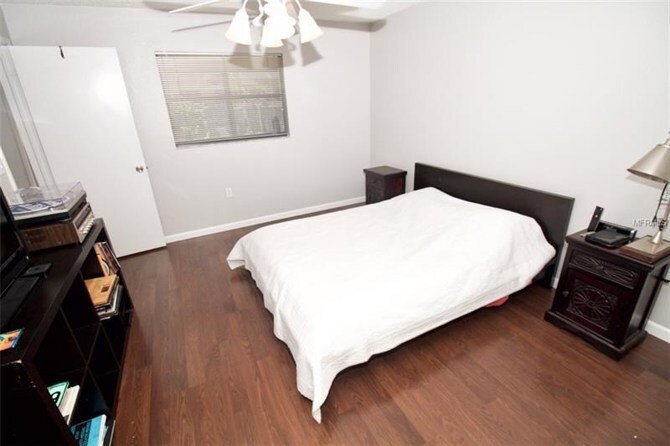 The two other bedrooms are on the opposite side of the home with both rooms having large closets. 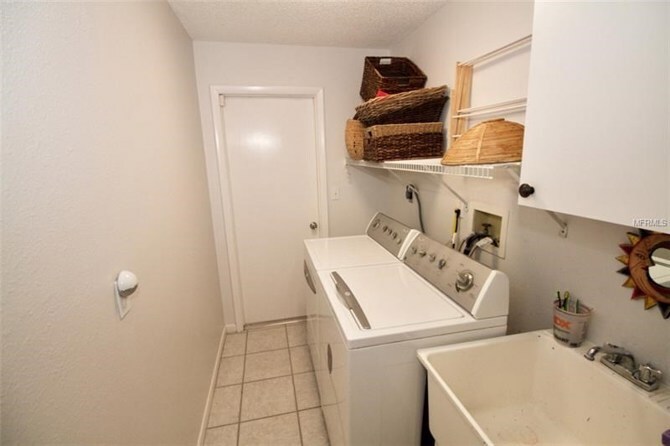 There is a large inside laundry room with a tub. 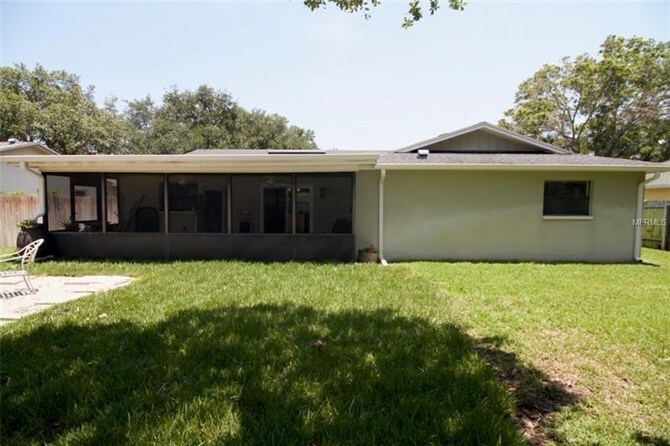 The outside of the home has been freshly painted, fresh landscaping, has a sprinkler system, a large fenced-in yard, and a huge screen-enclosed porch. 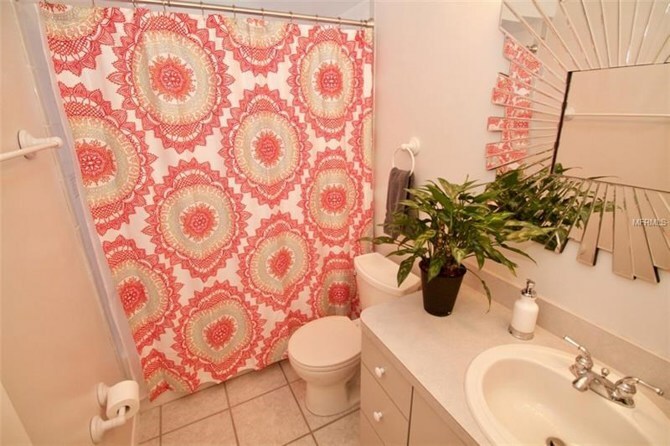 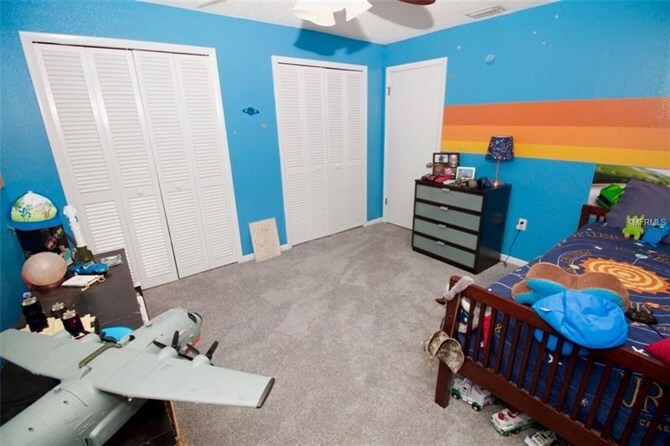 Other features of this lovely home include: an updated electrical box, an updated master bathroom, a new sliding door, fresh paint, and the list goes on and on. 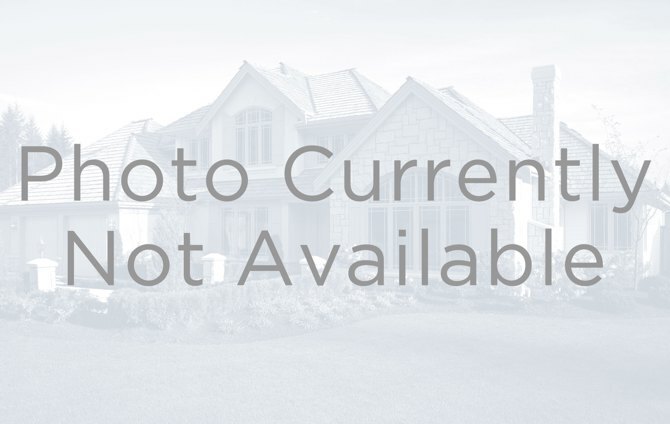 Make an appointment today to view before it is too late!! 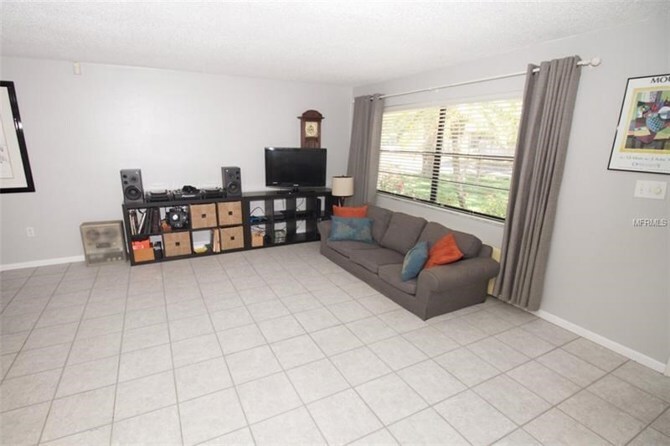 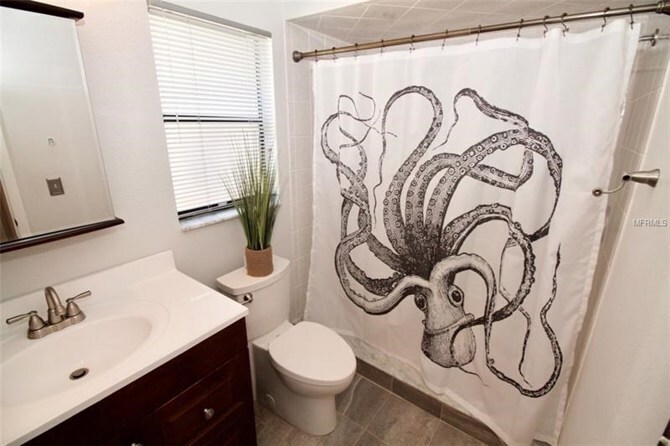 This home has been on the market since Sep 06,2018. 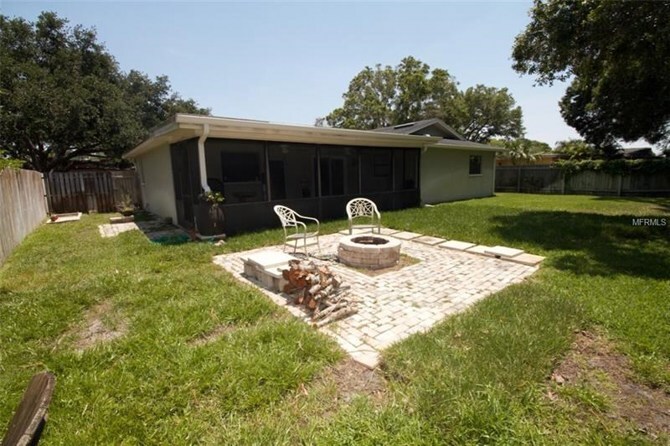 Courtesy of CHARLES RUTENBERG REALTY INC.